Here's your chance to take advantage of some overstock from our recent show! 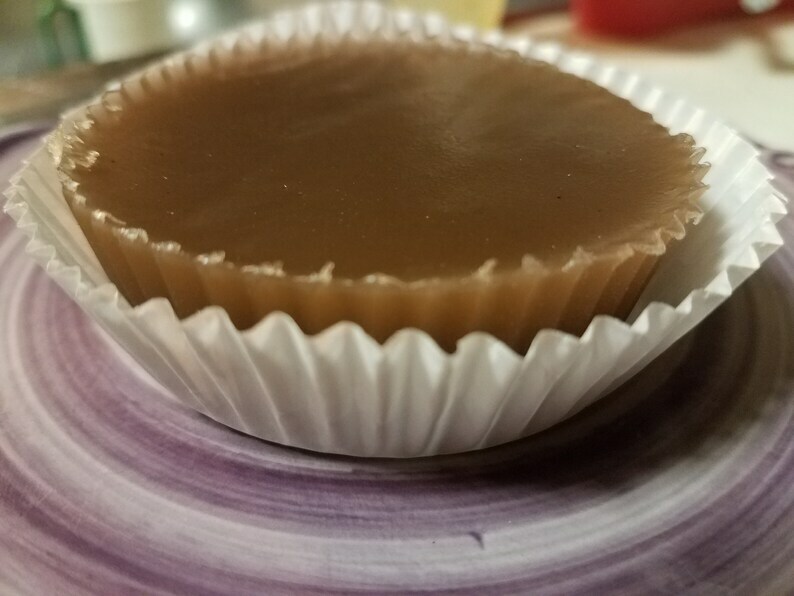 Our jumbo chocolate peanut butter cup soap - each will make your mouth water. Each cup weighs approx 5 ounces and is scented with our Chocolate Peanut Butter oil.